bdjobs: job site, successful both commercially and on popularity index. bdjobs registered tk. 65 million yearly revenue last year. Not bad, eh? prothom-alojobs: a late follower of bdjobs, but piggybacking on its popular Bangla daily, gained some popularity. Its main revenue source is earned from training rather than from job ads. Somewherein Blog: Started early, and enjoying lion’s share as a Bangla blogging platform. I doubt it generates enough revenue to maintain and sustain global competition. What I presume Somweherein has other business that ensures cash flow. Aawaj and custom software development are two I can think of. Contenders of somwherein are prothothm-aloblog, Sachalayatan, amarblog, nagorikblog and myriad more. Obviously they are not commercially interesting. 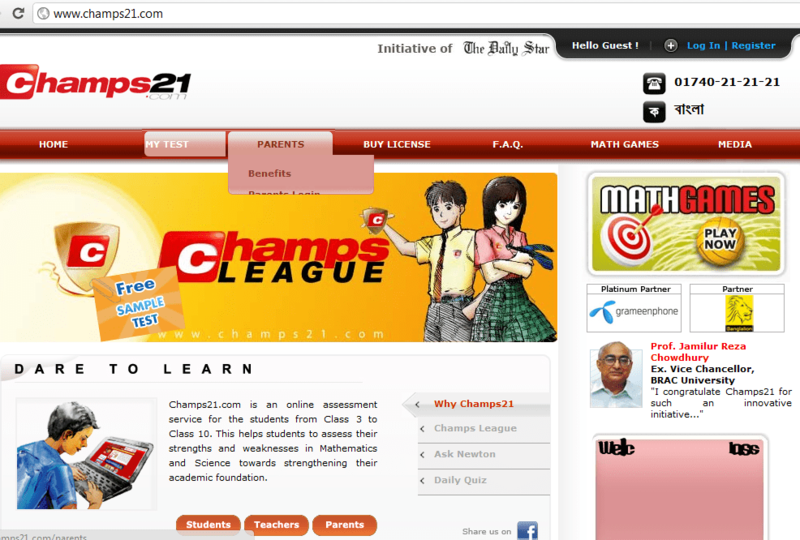 Champs21 launched with big budget and huge media hype leveraging on its partner The Daily Star. I am sure they are generating some revenue. One thing is good that they did not offer free from the beginning, thus following model of lean startup. Sure Champs21 is yet to recover its investment, but that’s fine. You don’t expect to reach break even in the first year of your launching. KhanAcademyBangla developed by Nascenia in partnership with the world famous Khan Academy is yet to launch commercially. The content is great and licensed under creative commons, but they are yet to come up with a business model. Stockbangladesh is hugely popular, at least it was during the heydays of share business. Stockbangladesh earns revenue from advertisement only. Not a very sustainable model, I would say. It probably leverages its popularity to sell trainings and other stock related products to business organizations. OMO is such a product. A second most popular stock related product is bdipo. Nascenia is the developer an owner of it. It gets revenue from ad and subscription through Freemium model. No, not really a commercially lucrative product yet. 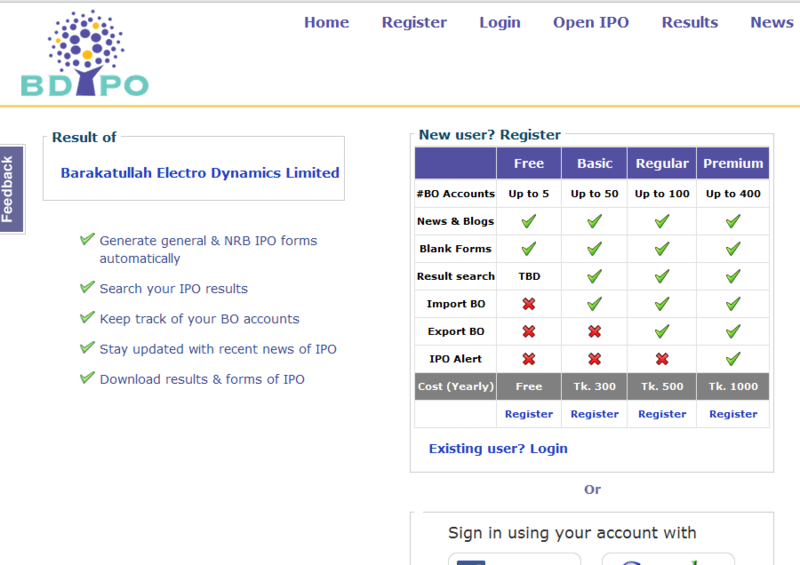 The Ebay model is followed by CellBazaar (acquired by Telenor) and Clickbd. Both are strong players and show all the signs to sustain and make a successful business. Cellbazaar being the partner of Grameenphone sure has edge over others, and sure generates some revenue from mobile platform. Clickbd on the other hand, being a Bangladeshi company, is in an advantageous position regarding issues related to government regulation, permission and expansion. The very recent addition is akhoni.com selling online discount coupons. Wannabe Groupon in Bangladesh. Stellar start. Time will say how long they need to hang around before becoming next bdjobs. There are many news sites those are among the top hit site in Bangladesh. They are far more popular than most of the sites I mentioned above. I am confused if I should mention them, as they are more of sites and less of internet product. Especially those who ride over their print editions (e.g. prothom-alojobs, thedailystar, newage). The first notable purely digital news site is bdnews 24.com. The followers are banglanews24 — created by the mighty and (in)famous Basundhara group and sheershanews. Is that all? Of course not, but these are the names come up top of mind (ToM) of mine and sure many more like me. Stay tuned to catch up more about SaaS.